Microsoft Surface Pro (5th Gen) Tablet, Model: 1796. (Intel i7, 8GB RAM, 256GB) 2017 version. 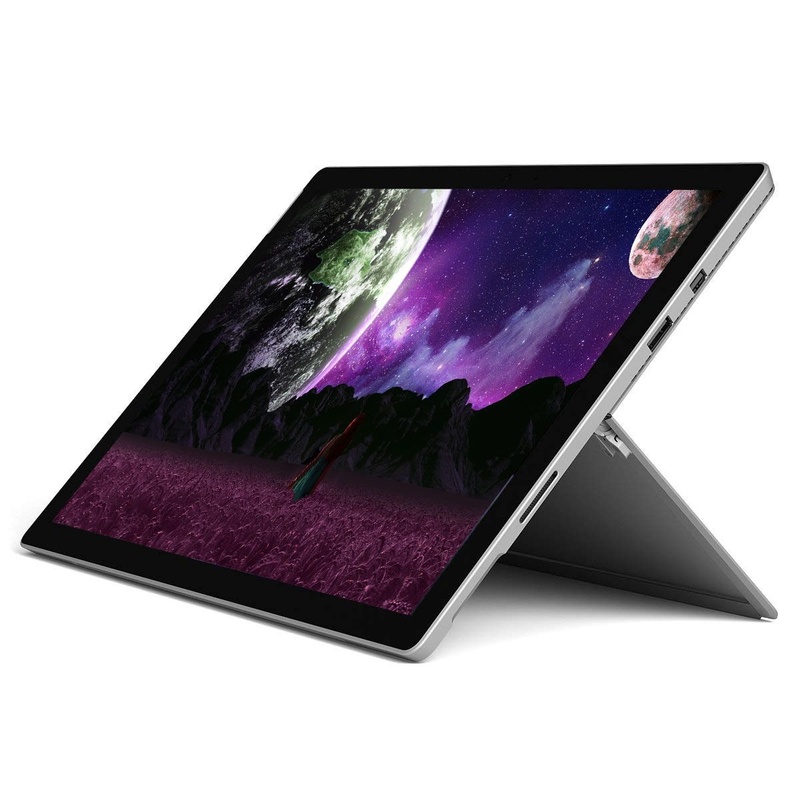 - Our lightest Surface Pro yet, starting at 1.69 lbs (m3 model).